Fill out our convenient online donation form. Our donation experts are here to answer your questions and help you through the process! We will get a hold of you within 24 hours of the next business day to set up your free vehicle pick up! We tow your vehicle from almost anywhere at no cost to you. We mail you your 100 % tax-deductible receipt. Then you use it to deduct your taxes at the end of the year. As long as you donate by 11:59 p.m. on Dec. 31, your deduction will count toward this year of taxes. In other words, there will never be a better time to donate your car! Donations from people like you and your community can help to Paws of War save more lives! Donate your unwanted car and tell your friends, families and neighbors to do the same. Together, you can make a significant difference. Donations from people like you and your community can help to Paws of War save more lives! 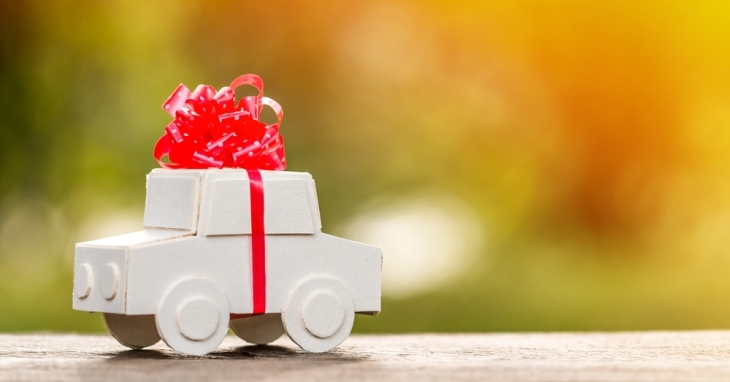 Donate your unwanted car and tell your friends, families and neighbors to do the same. Together, you can make a significant difference. Thank you for your support!